Giving to further the gospel here, there and everywhere. This year our Passion Gifts are all about spreading the gospel all around the world!  Every dollar that is designated as a Passion Gift, above and beyond your regularly giving will go back outside the walls of our church, to reach people in our community, our country and our world through global missionaries, church planting, local outreach partners and the Highpoint Care Center. The goal? To raise $160,000 throughout the month of December to fund these local and global outreach and missions initiatives. All gifts will go to support local outreach and missions, however gifts may be reallocated between one of these 3 areas depending on outreach and missions needs. Resourcing the Care Center (housed at the Naperville Campus) so those in our church and community can be cared for physically, spiritually and financially. Partnering with local outreach ministries like World Relief and CareNet, who provide hope and healing to refugees and single moms alike. Expanding our global reach across many continents by supporting and sending the 40+ missionary units.